Mo gets to spend his days writing funny books and plays for people who have not learned how to be embarrassed yet. Did you Mo that... Mo is the inaugural Education Artist-in-Residence at the Kennedy Center in Washington, DC? Did you Mo that... many of Mo’s books have been made into animated films? Did you Mo that... there are three musicals based on Mo’s books: Knuffle Bunny: A Cautionary Musical; Elephant & Piggie’s We Are in a Play! ; and Naked Mole Rat Gets Dressed: The Rock Experience! 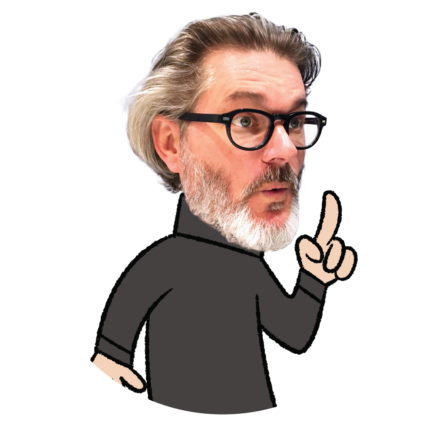 Did you Mo that... from January 19 to May 12, The Pigeon Comes to Tampa: A Mo Willems Exhibit is open at the Glazer Children’s Museum? Did you Mo that... Mo started his career as a writer and animator for Sesame Street, where he earned six Emmy Awards?